The City of Richmond has issued a Request for Qualifications & Proposals for a Richmond-themed retail store at the new Downtown Richmond Visitor Center (1600 Nevin Plaza). Interested vendors are encouraged to participate in the site tour on April 1, and respond to the RFQ/P by April 22, 2019. 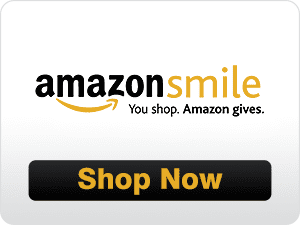 This is one-of-a-kind opportunity to showcase a wide range of Richmond-specific merchandise at the site with the heaviest foot traffic in the city. The City of Richmond will lease the space with no base rent and is eager to partner with vendors to establish a successful retail business. The store is a key component of fulfilling the vision for the visitor center which will serve as a gateway to the Downtown. 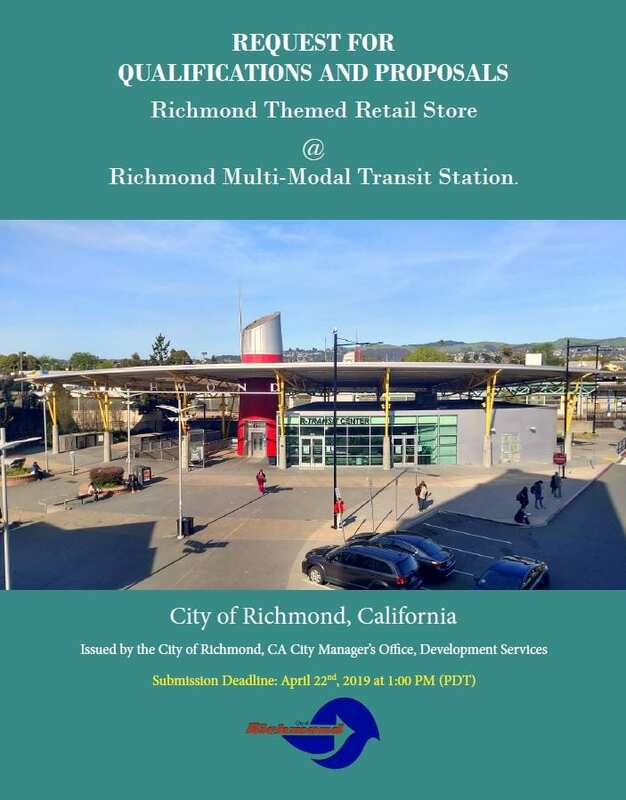 Unparalleled access to potential customers is provided by seamless connections to the Richmond Multi-Modal Transit Station, the new Richmond Business Hub, the historic main street corridor, and a large residential community that is growing with over 1,000 new housing units in development. The city’s Office of Economic Development is managing the selection process and the recently published SF Business Times Richmond Supplement features many of the exciting new additions to the downtown and around the city. The Downtown Property and Business Improvement District, administered by the Richmond Main Street Initiative (RMSI), has recently relocated their offices to the visitor center. RMSI is looking forward to sharing the space with the retail store and collaborating on the many active initiatives to promote businesses and partner with the city and surrounding stakeholders.